The Houston Fine Art Fair aspires to reflect Houston’s sophisticated and diverse collecting practices, where art enthusiasts will encounter an international cross-section of works in all media, from past to present. 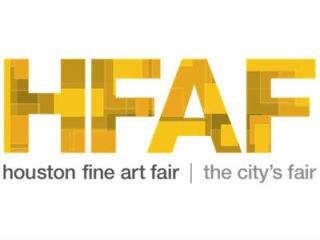 The fair will feature modern and contemporary masters, mid-career and emerging artists from around the globe. The fair also features memorable on-site installations and special projects, plus an invigorating three day program of panel discussions designed for both novice and experienced collectors.